Dr. Nigel Starck describes how John Stonehouse, Postmaster General in Harold Wilson’s government unveiled a new rectangular post box in 1968. His life went on to be enveloped by scandal. 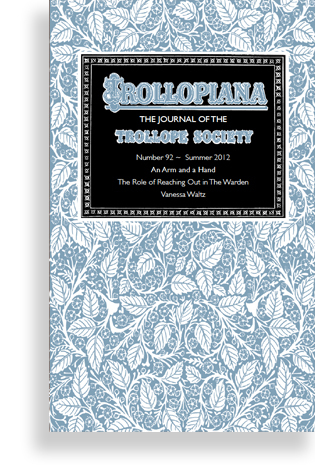 Michael G. Williamson takes a light-hearted look at the role of Wills in Trollope. 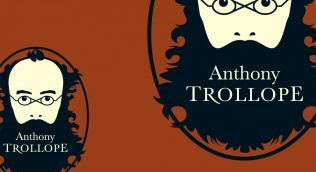 Doreen Cope and Stephen Amarnick review two new books on Trollope’s work. Trollope Society member and recently retitred Trustee, Thomas Rawcliffe, gives a seminar on Can You Forgive Her? Anthony Trollope’s black leather-bound deed box comes to light. Vanessa Waltz examines of the role of reaching out in The Warden. 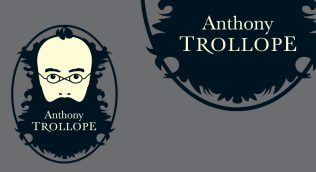 Focusses on preparations for Anthony Trollope’s bicentenary celebrations in 2015. I haven’t much of my own way at present; but you see, when I am married I shan’t have it at all. Alice Vavasor, Can You Forgive Her?